My custom leather jacket was well worth the wait. Indy helped me make an idea from a few years ago that lingered in my head into a reality. 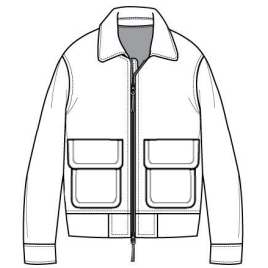 It has elements of different jackets that I have liked over the years and those elements were tastefully put together to makes something really unique and special. I got excited when I saw photos of it from afar, but it looked even more incredible to finally see in person. I'm ready for it to cool down outside so I break this thing in and taken it on some adventures.